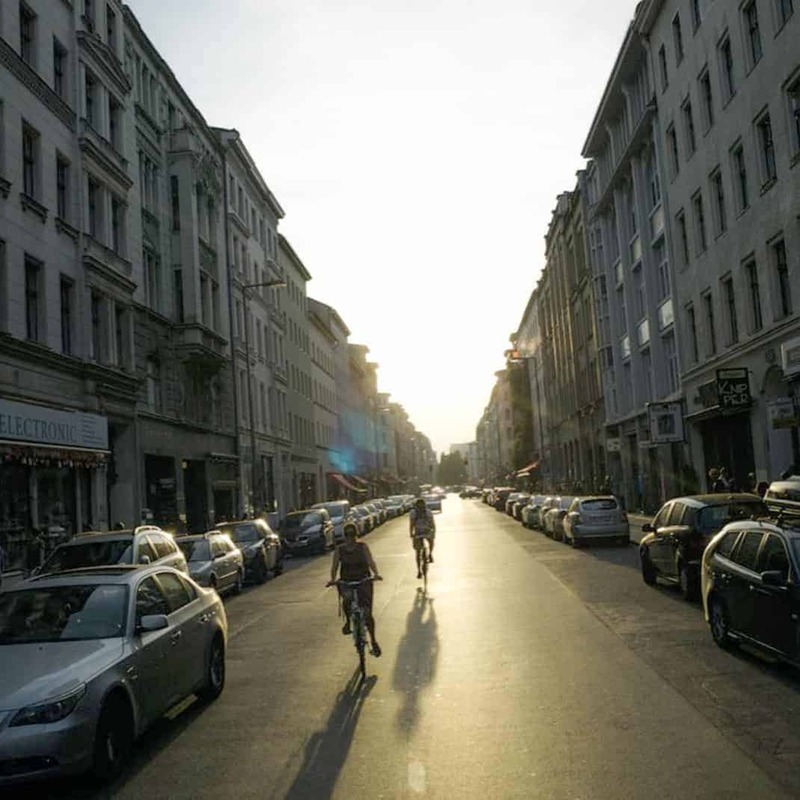 To many who live in Berlin, Kreuzberg is its center. West of Warschauer Straße and South of Mitte, Kreuzberg is Berlin’s hipster capital. Known for being the stomping grounds of bohemian figures such as David Bowie and Joseph Beuys, this past has marked the district. Whether you are walking down Oranienstrasse to find sneakers or learning about Jewish history at the Jewish Museum, the district is brimming with character. With many surfaces covered with graffiti from its local tagging group, Berlin Kidz, Kreuzberg promises an imersion into the city’s characteristic grit. Historically, Kreuzberg was home to Turkish migrants who settled as guest workers after WWII. West of the Berlin Wall, Kreuzberg grew with its Turkish population into the district known today. 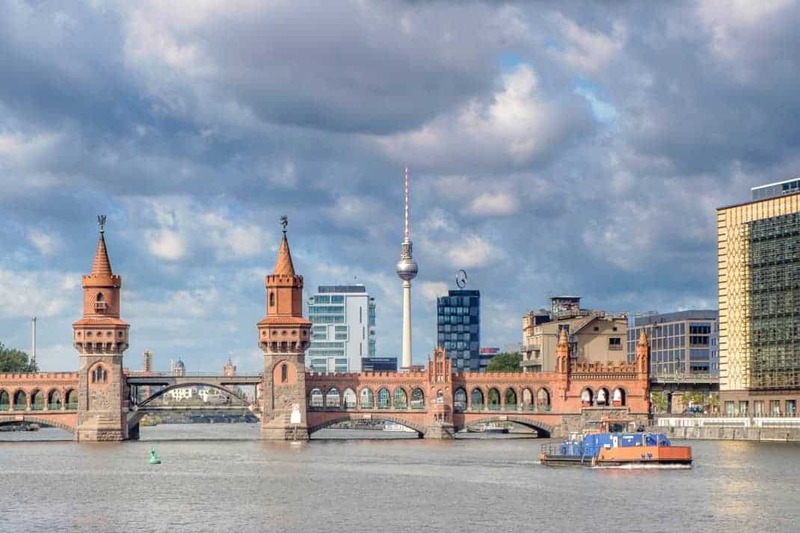 The area, as well as much of Berlin, is a reminder of the city’s hybrid past that has yeilded a unique culture. Whether you are lounging in Görlitzer Park or passing through the bustling Kottbusser Tor, this mixing is written everywhere in the district. It is most evident on Tuesday and Friday with an open air Turkish market on the banks of Maybachufer. Here you can browse through vintage knicknacks, eat Streetfood, or pick up vegatables and fruits. Once Berlin warms up after its winter months, people begin taking the streets with new zest. People walk through Görlitzer Park to the canal along Paul-Linke-ufer. Through summer, the streets are filled with people drinking beer and Radlers on patios. Best to visit April until November. Kreuzberg can be seen over two and a half days. Begin by visiting the museums by Checkpoint Charlie. Continue to the Jewish Museum. Then, explore the arts at the Berlinische Gallery that shows a cross section of Contemporary art and modern German painting. End your stay by walking down the hip Oranienstrasse by Kottbusser Tor and Skalitzerstr to the Spree by Warschauer Str. There is no dress code for Kreuzberg, but you might feel out of place in fancy clothes. Like most Berliners, pair sneakers with jeans and comfortable clothing that you can move from museums into cafes. Streetstyle is appropriate here. Berliners normally wear a uniform of all black paired with sneakers. A visit to Kreuzberg is not complete without a visit to the Jewish Museum. 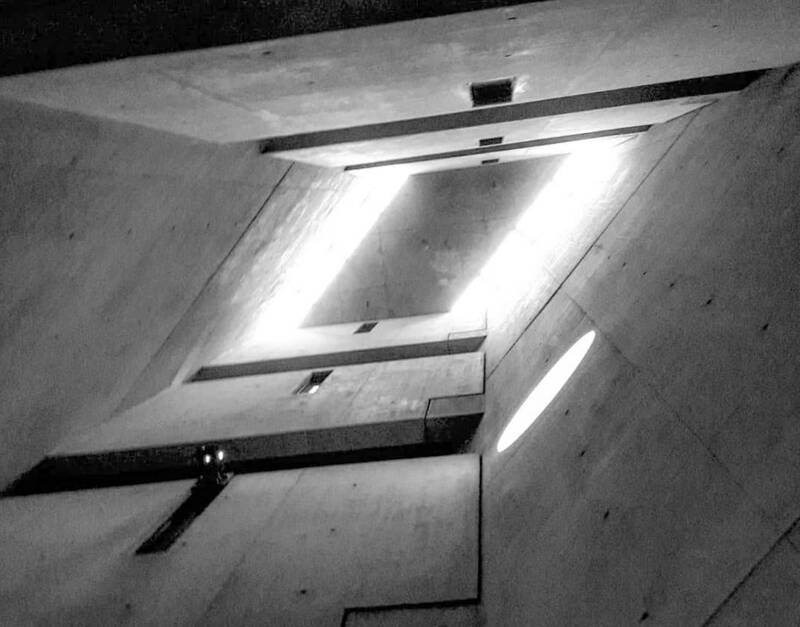 Consisting of three buildings, the newest two were designed by architect Daniel Libeskind. The permanent collection is under construction till 2019 but the two axes, Garden of Exile and the Voids, are open. The exhibitions expand the history of the Holocaust while also using the spiraling architecture to illistrate Jewish History. A stroll down Oranienstrasse and Skalitzerstrasse are essential components to one’s visit. Pop into a sneakers store or into an arts project space like Kunstraum Bethanien or neue Gesellschaft für bildende Kunst (nGbk). End with a coffee or a cocktail in Café Luzia or Bateau Ivre on Oranienstrasse or John Muir after walking through Görlitzer Park. 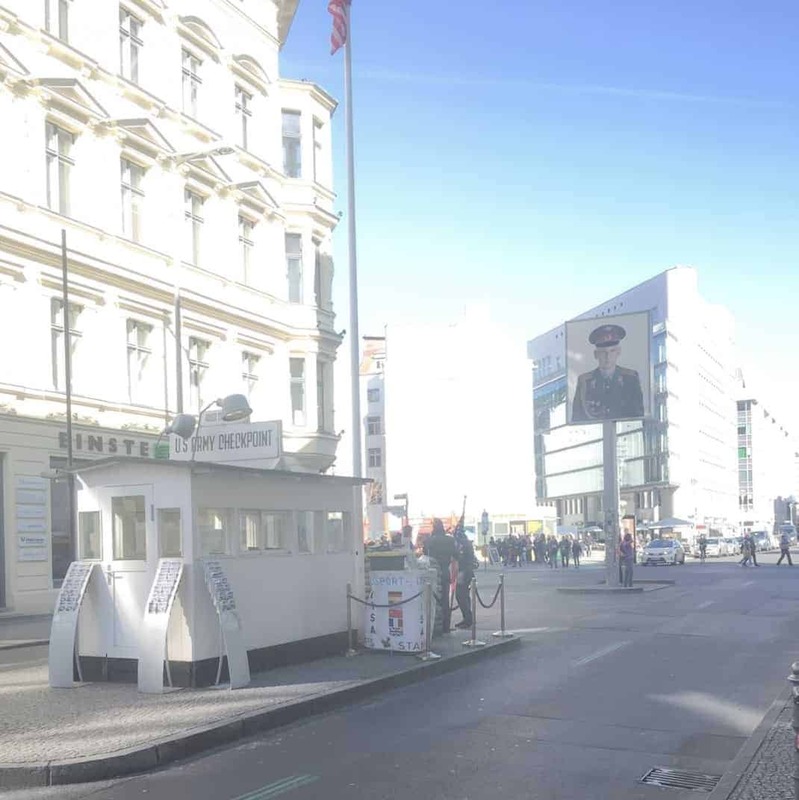 Learn about the German Democratic Republic and the traffic point between East Berlin and West Berlin at Checkpoint Charlie. Walk to the nearby museum of the Topography of Terrors to see larger exhibitions relating to the SS and Gestapo former headquarters in the Third Reich.